Bol Asoc Med P R. 2010 Jan-Mar;102(1):10-2. González J, Fernández M, García Fragoso L.
Department of General Pediatrics, UPR School of Medicine, San Juan, PR 00936-5067. 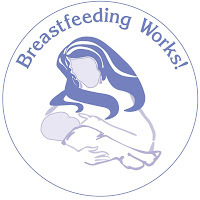 Breast-feeding is the preferred method of infant nutrition. Its role in preventing childhood asthma is controversial. OBJECTIVE: Determine whether breastfeeding protects against the development of bronchial asthma in children. METHODS: A survey was answered by parents of children less than 18 years of age attending a Pediatric clinic at Cidra, Puerto Rico from July to December 2008. RESULTS: A group of 175 mothers were included in the study. The mean age was 28 years (range 14-50). The mean age of the children was 5 years. There was family history of asthma in 64% of the families. The prevalence of asthma in these children was 50%. 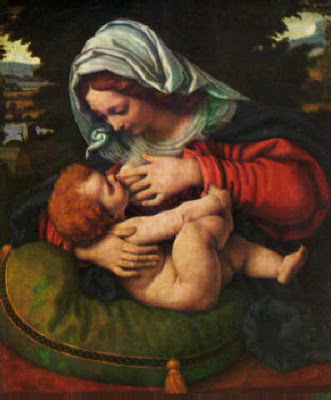 Sixty-six percent of the mother’s breastfed but only 27% did it exclusively. Children who were exclusively breastfed had a lower prevalence of asthma and milk protein allergy. 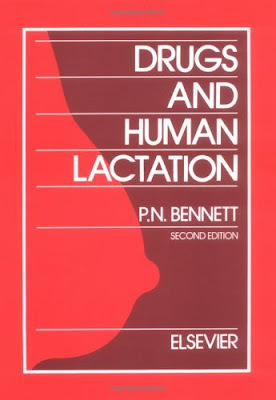 CONCLUSIONS: This study correlates with literature reports linking exclusive breastfeeding to a reduction in asthma and other allergic diseases. Posted in 02.research, 03.case report, 04.review-articles, 05.update-issues, 07.professional resources, 18.abstract-journal watch, ASI-bayi alergi | Tags: Exclusive breastfeeding reduces asthma in a group of children from the caguas municipality of Puerto Rico. « Should breastfeeding mothers avoid allergenic foods?